Driving across Europe can be one of the most satisfying road trips around. As Europe is relatively small and compact it is very easy to drive and visit many countries in a very small amount of time. Several years ago we decided to do exactly that and drive from Southampton to Italy whilst stopping off in no less than 6 countries. The great thing with a European road trip is that the countries are completely different in terms of food and culture yet only a few hours drive from one another. Our first port of call was France in which we travelled down the country passing through many small towns on the way to Spain. 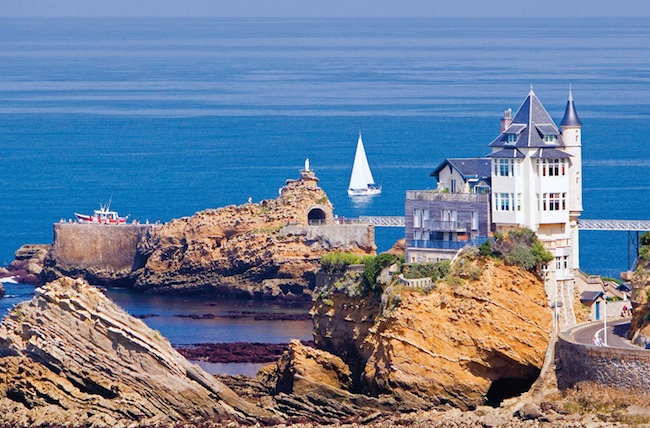 Biarritz in France was probably our favourite place and is fantastic for surf and the nightlife was great with many late-night bars, clubs. My advice for anyone looking at driving across Europe is to try to plan in advance your itinerary and ensure that you have everything you need for your car/campervan. Ensuring that you comply with all European standards is also a good idea and it is also good to prepare and learn how to drive on the opposite side of the road. Also it is good to ensure that you have maps both on the Sat Nav as well as the standard paper map. This ensures that should you get lost in a remote village that you have a backup to return to your journey.